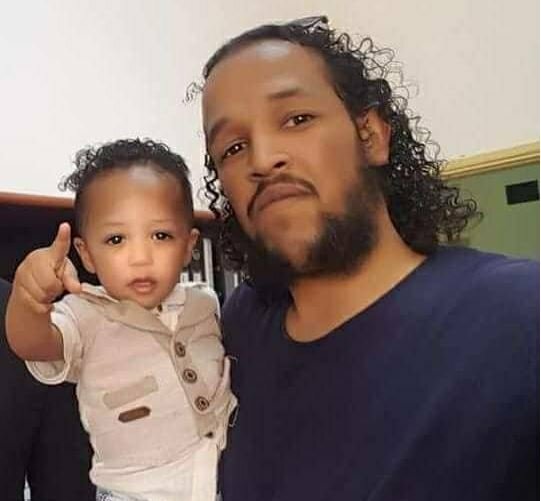 Photojournalist Musa Abdelkarim was kidnapped, tortured, blindfolded, hands tied and killed by militias in Sebha on Tuesday, the LCFP reported (Photo: LCFP). The Libyan Centre for the Freedom of the Press (LCFP) yesterday condemned the ‘‘heinous killing’’ of 24-year-old journalist Musa Abdelkarim in Sebha on Tuesday. He was killed after being kidnapped on Tuesday morning by masked gunmen near his Sebha home as he made his way to work. He was subjected to ‘‘severe torture’’ and was ‘‘killed by gunshots’’ while ‘‘blindfolded and handcuffed’’, the LCFP reported. His body was dumped a few hours later near the local city Health Institute “by two civilian cars with armed men whose real motives are not yet known’’. LCFP reported that according to Fesania’s editor-in-chief Salima Bin Nozha, “her colleague has paid the price of bad security and tribal conflict in the city without any real deterrent or real intent to track down and prosecute the criminals, or even to know the circumstances of the crime’’. She had added that ‘‘the attempts to threaten and silence them have not ceased for some time since they are the only newspaper that is published in the city”.